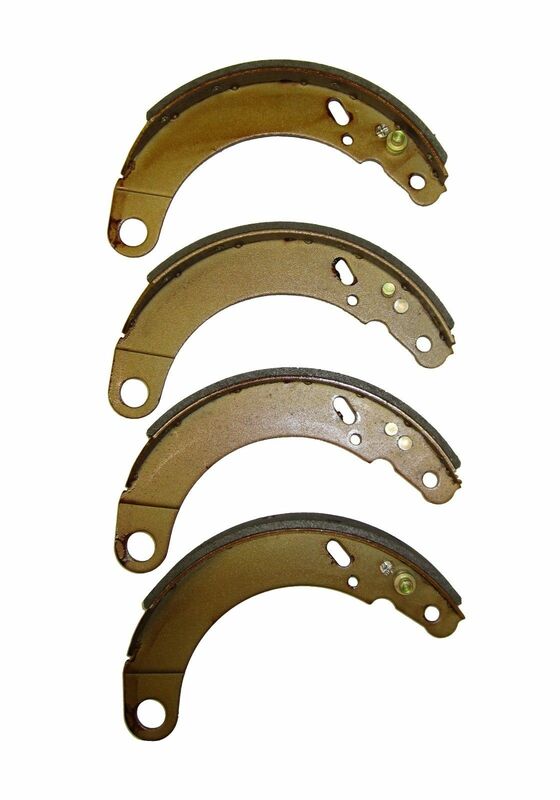 Set of 4 Brake shoes for MG TC. Works on the front or rear of the car. These are brand new brake shoes.